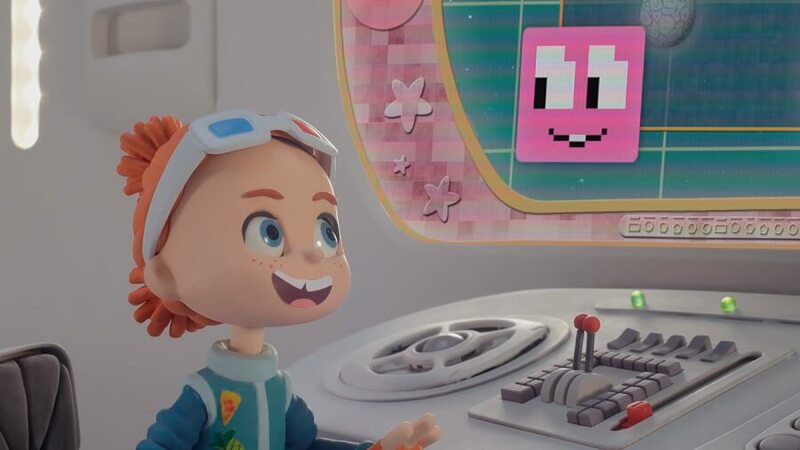 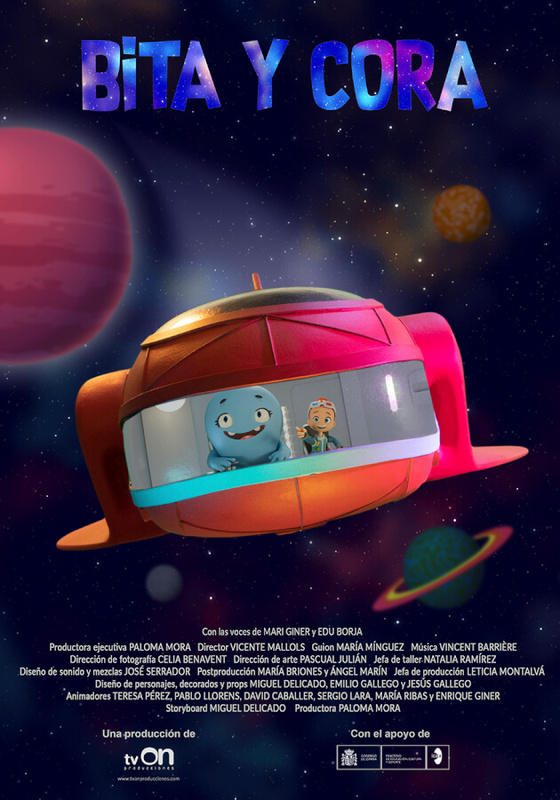 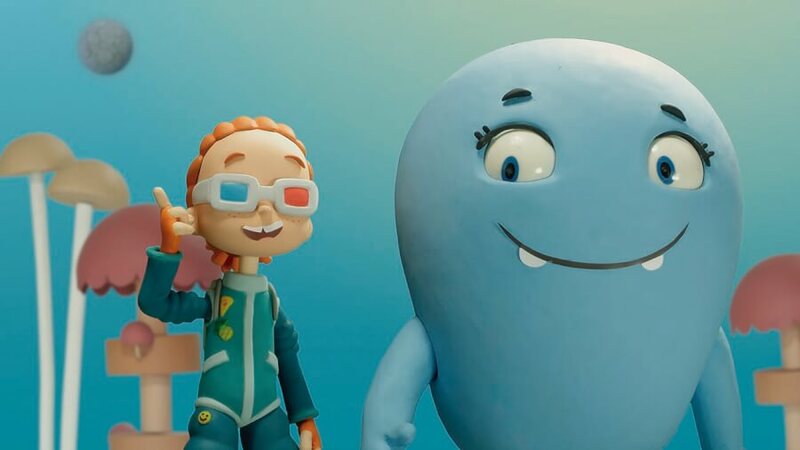 Bita and Cora are two adventurous friends who travel in a spaceship across the whole universe, exploring new planets, satellites and asteroids. 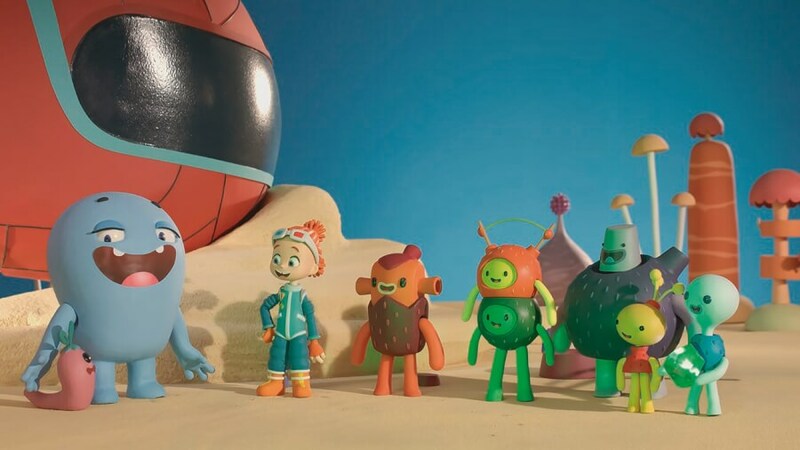 Until they arrive to a new planet: Pruna. 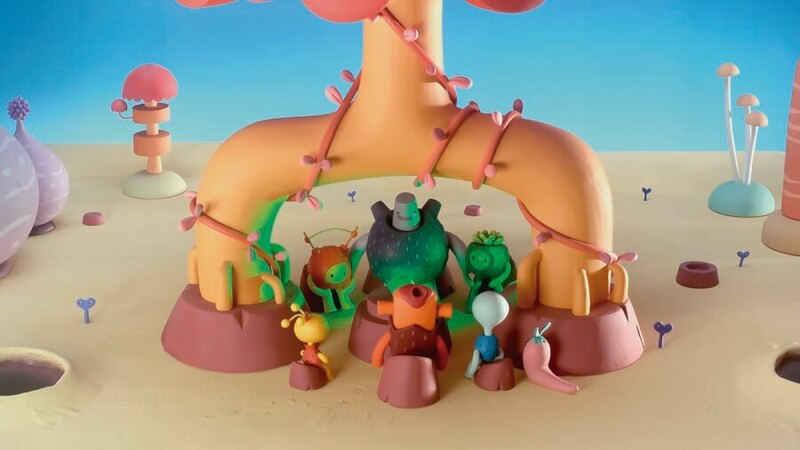 In Pruna they will meet the Elms, a strange, curious and funny beings, with whom they will live an extraordinary adventure.